Disclosure: This is a sponsored post for Jennie-O.com for which I received compensation, all opinions are 100% my own. As a family we don’t eat pork nor a lot of red meat so most of the time my meals are made with either chicken or turkey. 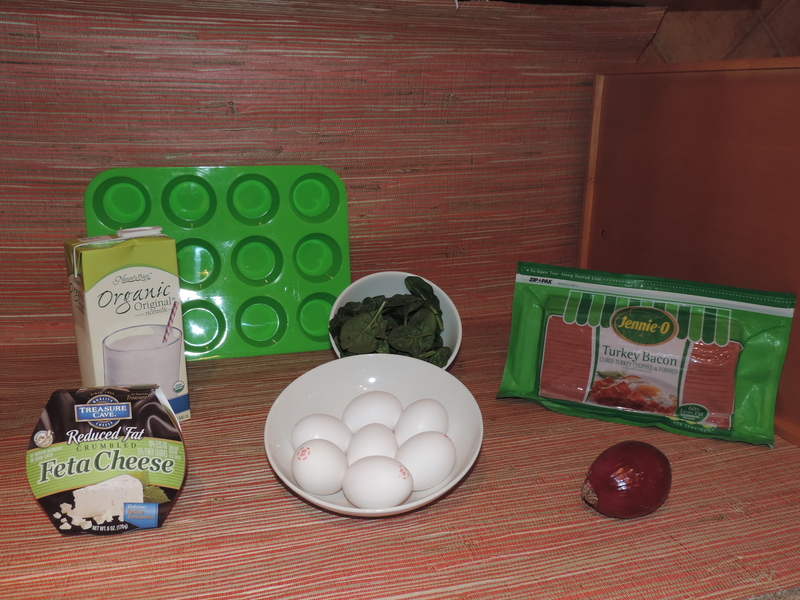 Before becoming a member of the JENNIE-O Switch Circle, I had always purchased Jennie-O bacon and breakfast sausage which my son loves and I use the ground turkey in my lasagna and tacos. This partnership is perfect because now when I receive coupons and merchandise from Jennie-O, it gives me an opportunity to try new recipes and then share them with you. Preheat oven to 350 degrees. 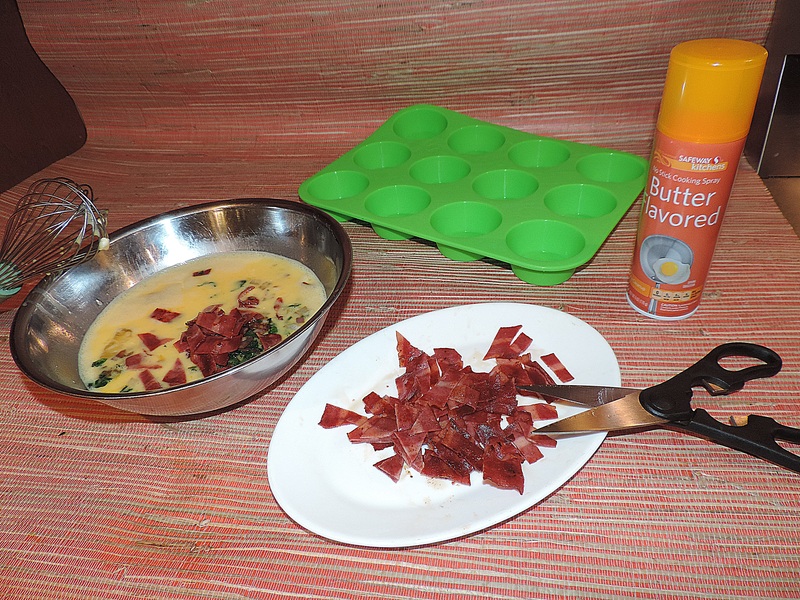 Spray cold skillet with cooking spray then prepare JennieO Turkey bacon according to package instructions and set aside. 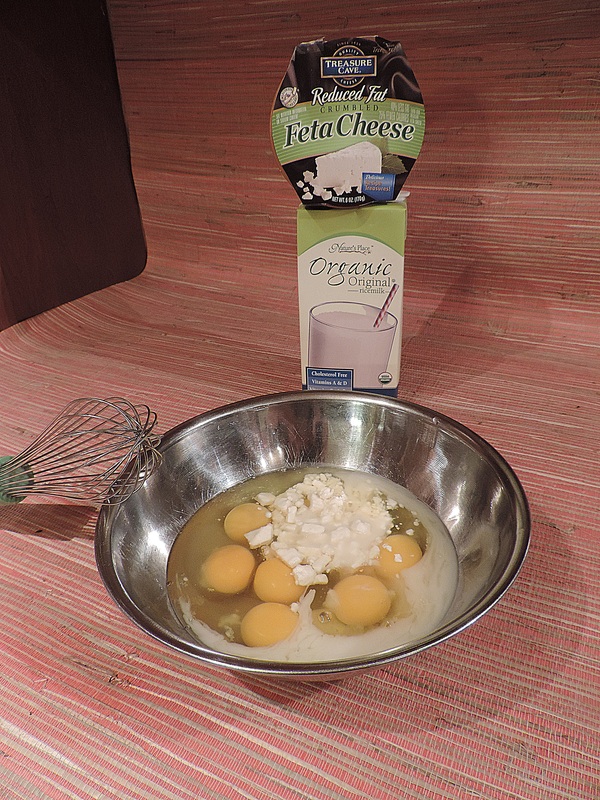 Whip eggs, feta cheese, milk and pepper before adding spinach, onions and bacon. 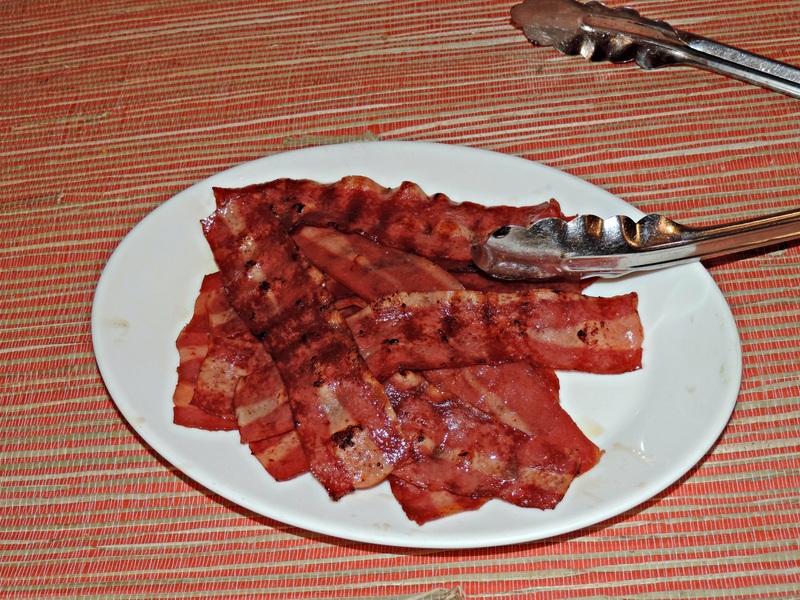 Cut bacon into bite size pieces, I use kitchen shears to make the job easier. Because we drink Ricemilk I recently starting cooking with it, and find that foods tastes just as good if not better than when made with whole milk. 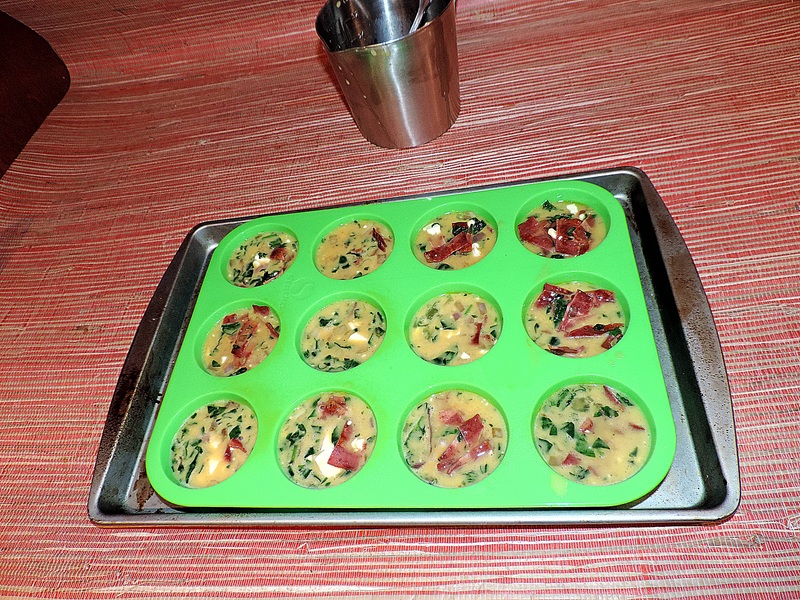 Spray muffin pan with cooking spray to prevent sticking then pour or spoon mixture into each cup approximately 2/3 full. Bake 20 minutes, then watch out because they smell wonderful and my son couldn’t wait to try them! Grab a cup of coffee or tea then sit back, relax to enjoy a leisurely breakfast or an afternoon snack. 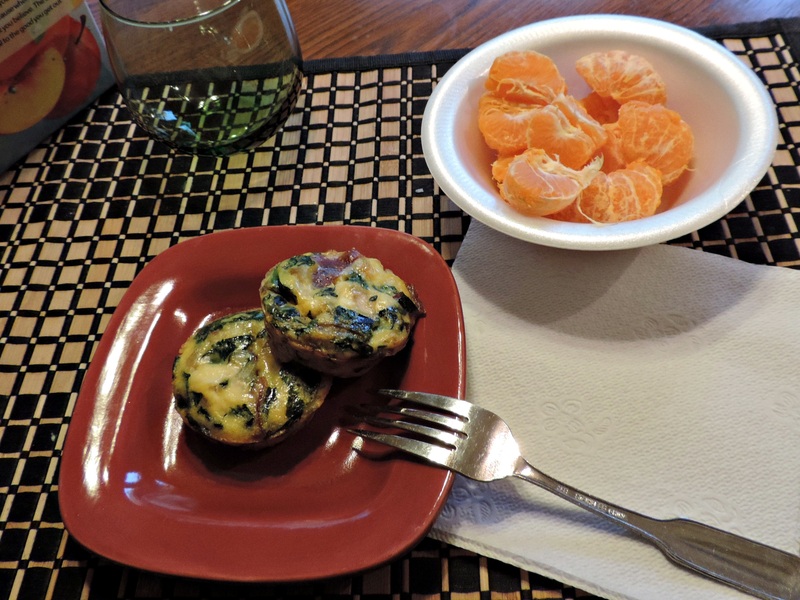 What I like about this recipe is that I can make the Frittatas the night before, then hubby and the boys can warm them up the next morning in the toaster oven. 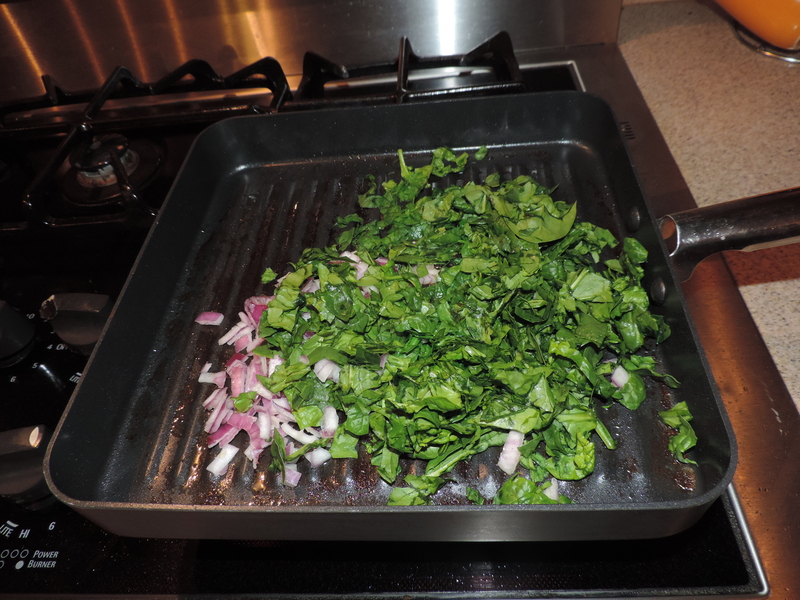 How about you, have you tried #JennieO turkey products or would you make the @SwitchToTurkey? Jennie-O has offered to send $20.00 worth of coupons to one of my lucky readers! 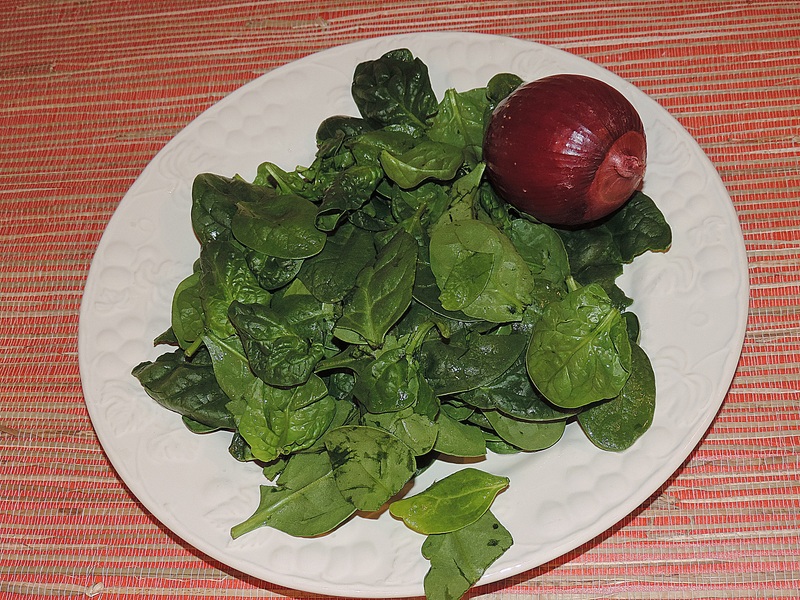 Just click JennieO.com and check out their product line, then come back and leave a comment telling us what Jennie-O Turkey product you would like to try and how you would prepare it? Have a fantastical Friday ~ See ya back here at 6:00 p.m. for the #WWDParty! 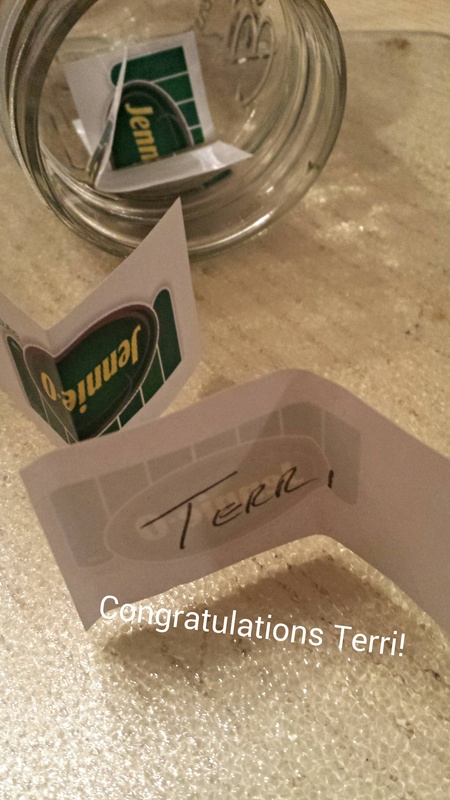 THE WINNER IS TERRI D. – CONGRATULATIONS!!! Yes you are, and I am sure you make a mean meatloaf! Congratulations my dear, send me your address which will then be forwarded to JennieO as they will be sent directly from them. Sent 🙂 I see a turkey meatloaf and BLT in my future! Yes, I love ground turkey. Happy Fri-Yay! Yes, let me know what you think when you make it. Hello friend…sorry I have been gone so long. The recipe looks like a killer. It would be great to put them in the freezer and pop one out as you need it. I have been checking on you daily and every time I see lil man’s face, I understand why you are not anxious to come back! Have a wonderful weekend my friend. Omg looks delicious!! I want some. You always make me so hungry with your recipes. Thank you…now trying to think of an easy breezy dessert. Hope you are having a good weekend. 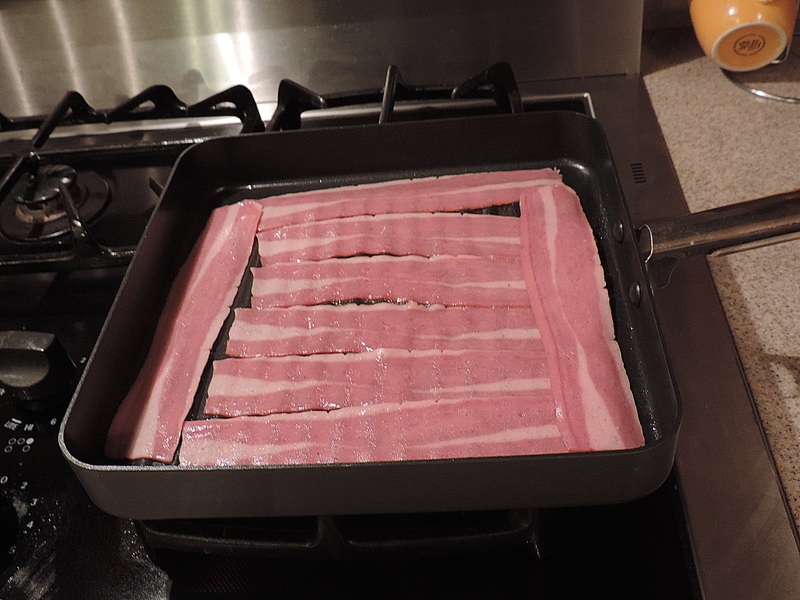 I didn’t knew turkey bacon, as a bacon and feta lover I’m going to try this. Great, let me know how you like it after you do. I haven’t tried them yet. Thanks for stopping by and commenting. I would love to try the turkey cutlets for a healthier version of turkey tetrazzini. They look yummy and so practical! 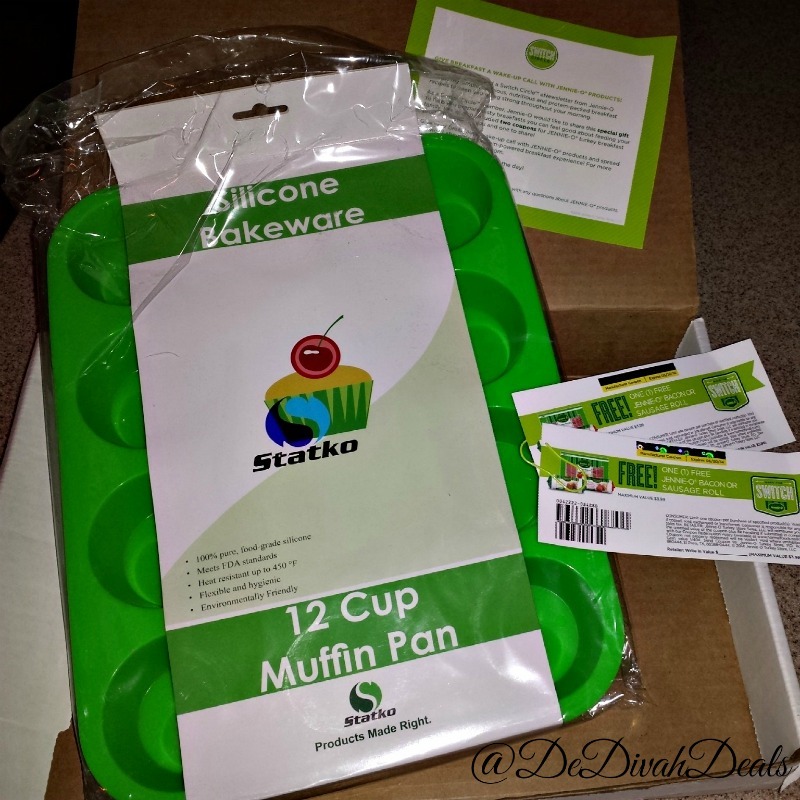 I love that you made them in muffin tins. 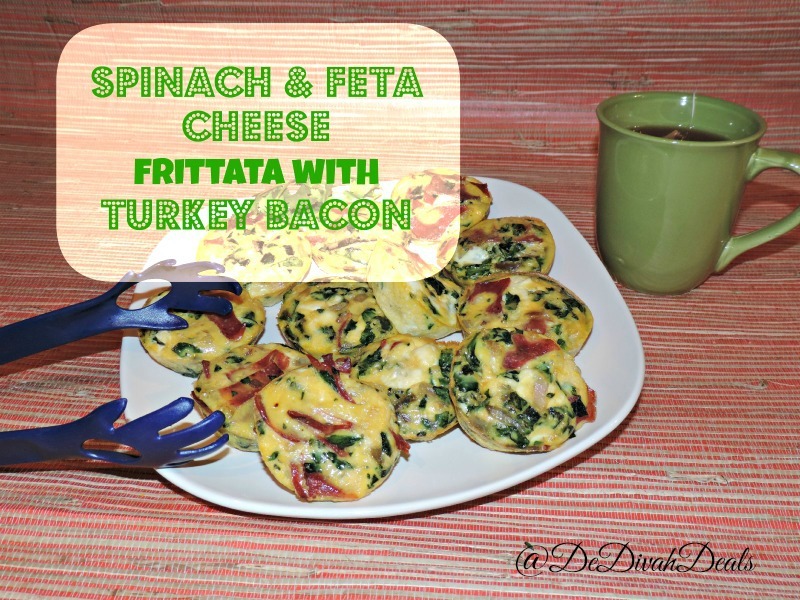 We love the Jenny O ground turkey for dinner and the turkey bacon for breakfast, so I love the post with the fabulous little frittatas! I bet my daughters would love them! super cute. 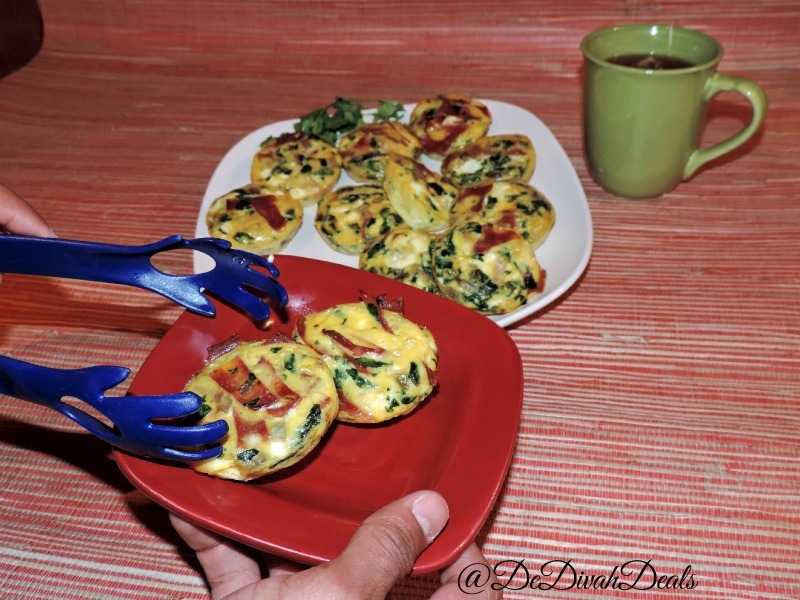 great for kids or maybe even brunch parties! Pinning this recipe for sure! Yes, they would be perfect for a brunch party – thanks! The turkey burger and turkey sausage are in a tie for me! Ok now I want some of those frittatas that you made!!! Yum Yum they were good! Oh that sounds yummy, I love BLT’s!